The Best Bird Food Ever! Shop for our original and wheat-free sprouting blends to give your birds the best nutrition. Avian malnutrition is deadly, but with the right information you can avoid it altogether. Get Leslie’s report on how to use nutrition to fuel your bird for its happiest, healthiest life. 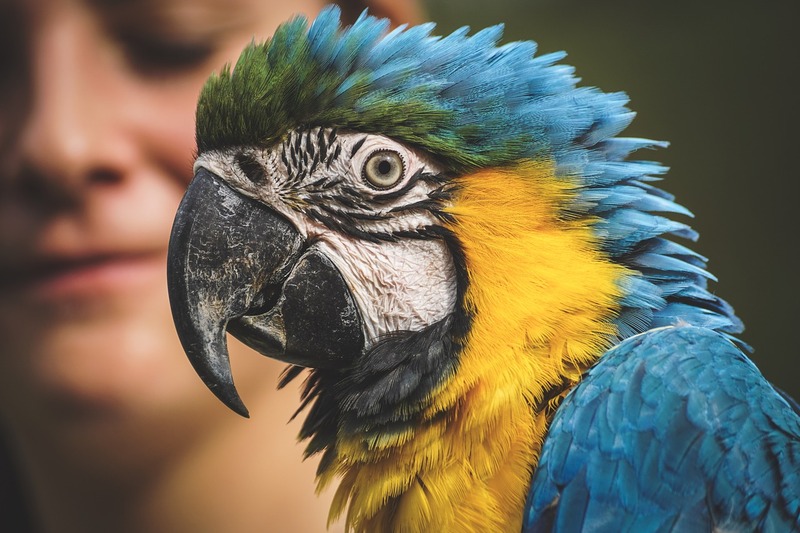 As a vet, over the past 30 years, I have seen a wide range of parrots and other birds for a far reaching variety of health problems. 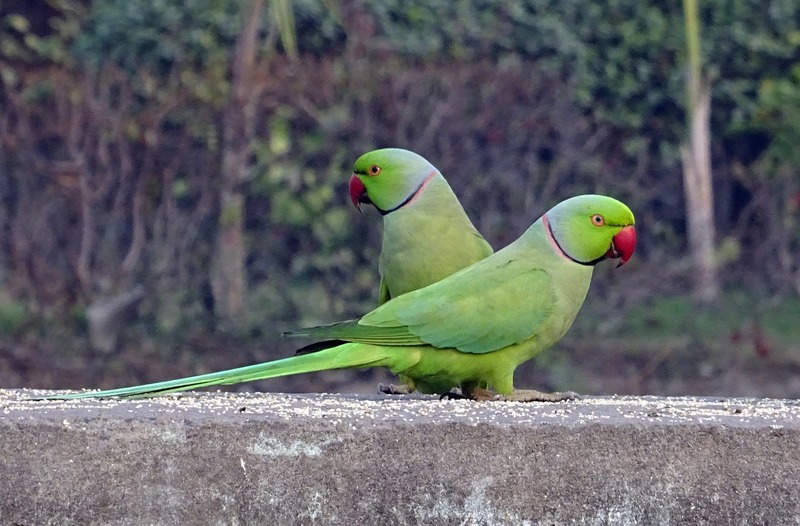 Over this time I have also become acutely aware of how the problem of improper avian nutrition debilitates and shortens the life of companion parrots. Avian malnutrition and under-nutrition has been directly linked to causing a wide range of diseases, disorders and health problems. Before discovering the Best Bird Food Ever! I had recommended that my clients feed a wide variety of fresh fruits, vegetables, some seed and a few nuts along with a high quality pelleted diet. In April of 2009 one of my clients, Leslie Moran, brought one of her birds in for treatment, an 11 year-old Budgie. Although this bird was nearing the end of his life I was instantly impressed by the array of foods Ms Moran had in this bird’s travel cage. As I asked about what she fed she succinctly explained the values and benefits of her complete protein sprouting blend formulas. I immediately began carrying her product, the Best Bird Food Ever!, in my clinic. Since then in my clients, who consistently feed this product as 50% of their bird’s diet, I have seen a general improvement in the levels of health of these birds and an increase in feather quality, color and condition. Clearly, Ms Moran is on to something here. For everyone who values improving the health and well-being of your parrots, and other birds, I highly recommend feeding the Best Bird Food Ever! 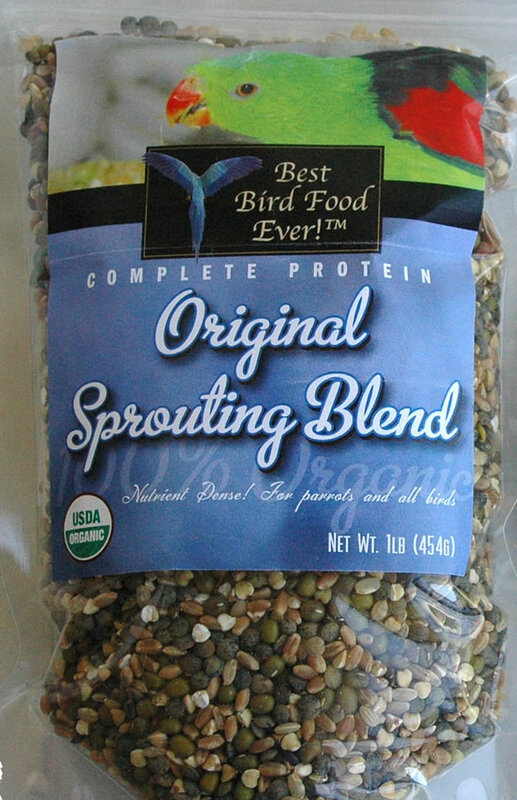 Complete Protein Sprouting Blends, as directed, to all the birds under your care. 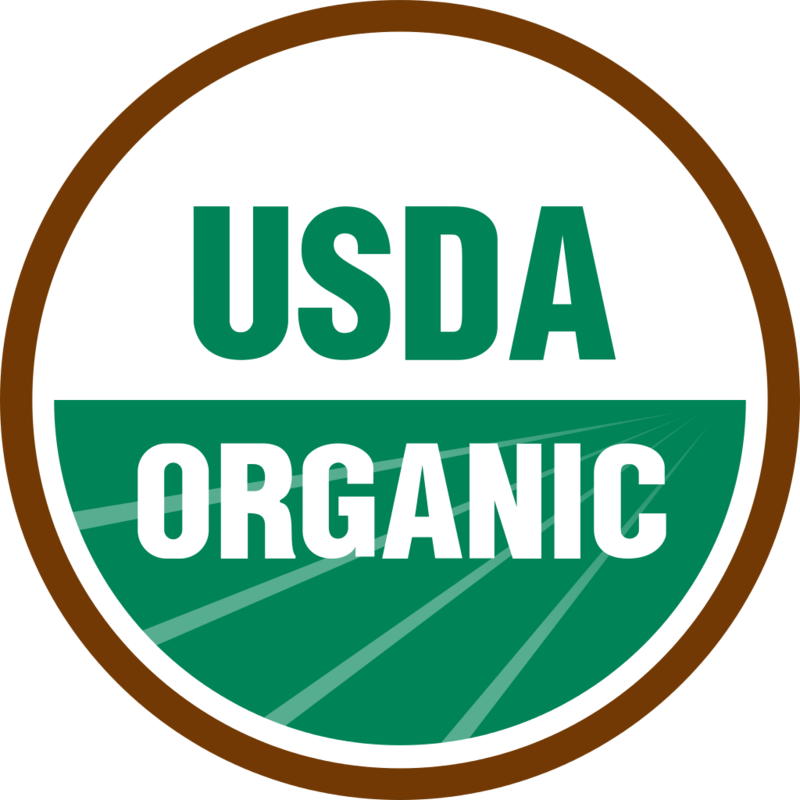 Over the past 30 years, I have seen thousands of animal nutritional products come and go. I have also been privy to some of the case studies Ms Moran has worked with. Based on the results I’ve seen in my clients and in the results that Ms Moran has achieved with her own birds and those of her clients, I believe that the Best Bird Food Ever! 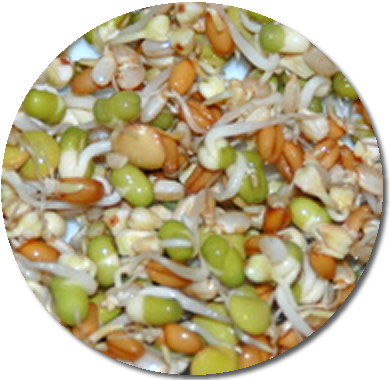 Complete Protein Sprouting Blends is the ideal bird food to help reverse the ravages of avian malnutrition. 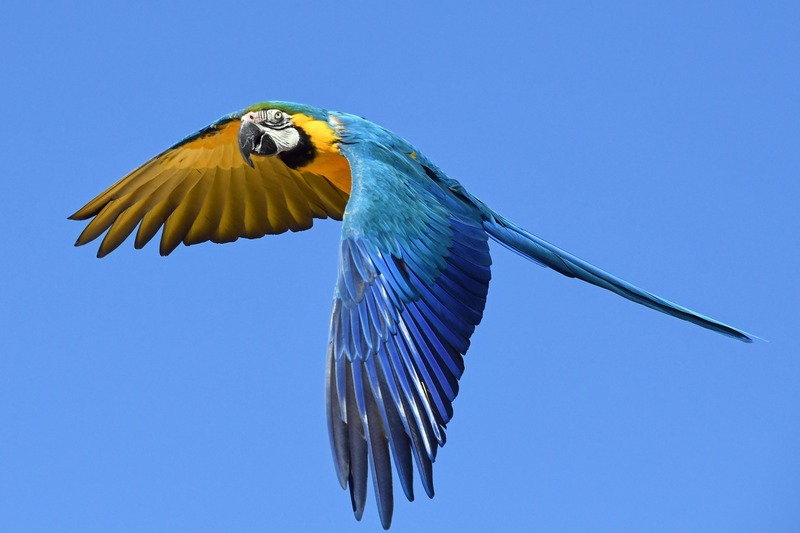 Avian malnutrition and under-nutrition is the leading cause of illness, disease and premature death of parrots and all birds. This statistic is tragic, and now with Ms Moran’s bird food, the Best Bird Food Ever!, we finally have a bird food that – if fed as directed – has the potential to reverse the statistics and put an end to the endless array of problems that improper nutrition causes in the avian clients I see in my veterinary practice. Hi, I'm Leslie Moran. Let's end avian malnutrition. 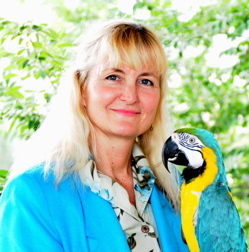 I’m a published author, and I am recognized as one of the foremost authorities in using balanced avian nutrition for preventing or reversing illness and disease in exotic birds. Over the past 17 years the research I’ve done, for my books and published articles, has provided the scientific foundation that is at the heart of my bird food product and my new ‘Balanced Exotic-Avian Maintenance-Diet Food-Plan’.